The main feature of precariats is their unstable status that gives no guarantees of a secure future. However, the uneasy feeling of instability and insecurity of life can be caused not only by social reasons. The Japanese archipelago is a place where natural disasters occur most frequently in the world. It is a country where natural forces at any moment can remind how we the people are dependent on their mighty caprices. In such conditions, the precariat region’s unique culture has developed. The next fragment of the book by Georgi Stanishev presents an interview with one of the founders of Japanese Metabolism, Fumihiko Maki. The master reflects about the post-war Japanese generation, the cultural disturbances of the 1960s and the specific language used by architecture to speak with Nature. STANISHEV, Georgi. “Floating” Modernism. 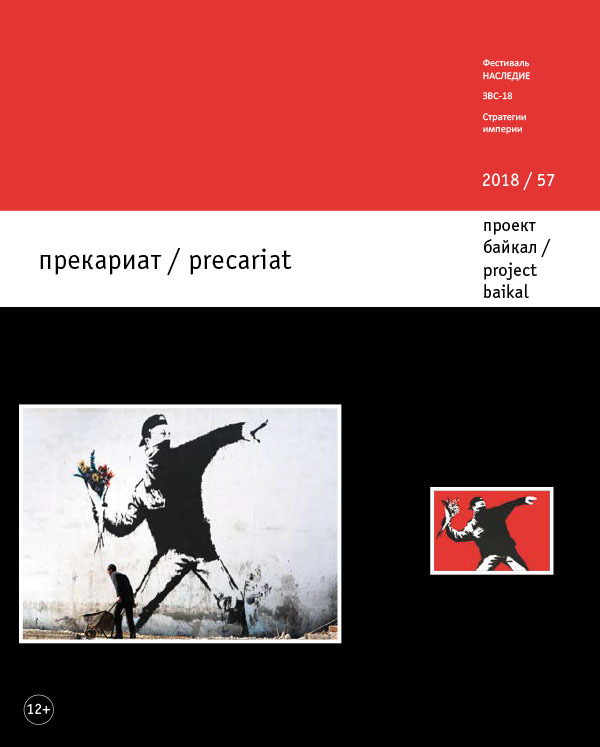 project baikal, Russian Federation, n. 57, p. 153-164, sep. 2018. ISSN 2309-3072. Available at: <http://www.projectbaikal.com/index.php/pb/article/view/1377>. Date accessed: 18 apr. 2019.